Request Your Free Financial Analysis TODAY! Home So You’re Retired – Now What? Most qualified retirement plans offer significant tax benefits – if you’re willing to follow a few IRS-specified rules, that is. The federal government wants to make plans such as 401(k)s, Keoghs, SEP-IRAs and traditional IRAs available for specific needs and has enacted laws to help eliminate potential abuses of these tax-advantaged investment alternatives. For one thing, the government wants to make sure that such savings (and income tax benefits) actually go towards providing retirement income. Stiff penalties for early withdrawal help encourage investors to hold off on receiving income from qualified plans until their retirement years. The government also wants to make sure they can someday tax these accumulated funds. If you have a 401(k), a Keogh, a SEP or a traditional IRA, you must begin taking mandatory minimum distributions from your plan by April 1st of the year following the year in which you turn 70-1/2. 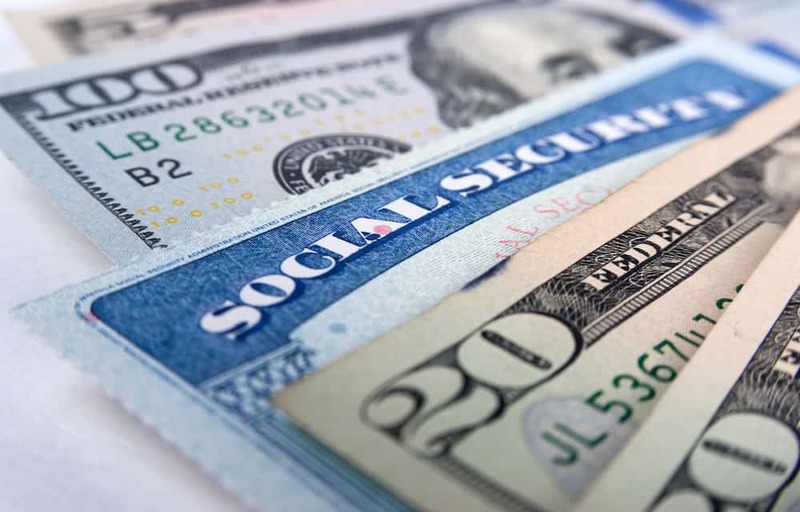 Although the tax code allows you to wait until April 1 of the year following the year you turn 70-1/2, it is generally a good idea to take your first mandatory withdrawal in the same year you reach that age. If you wait, you will have to make two withdrawals in the first year, doubling the amount of taxable income you must declare and potentially increasing your marginal tax bracket. The amount you are actually required to withdraw each year, and which will be subject to taxation, is based on tables that estimate your remaining lifetime. It’s vital to maintain a disciplined process of taking minimum withdrawals from your qualified plans. That’s because if you don’t meet the required minimum distribution withdrawals, the IRS will impose a stiff penalty: 50% of the amount not withdrawn, plus the income taxes due. Ouch! The good news is, the IRS has made calculating your required minimum distributions much easier. Based on your age, you simply divide your qualified plan balance as of the last day of the previous year by the factor from the IRS Pub. 590 table shown below. The resulting quotient is your annual required minimum distribution. Material discussed is meant for general illustration and/or informational purposes only and it is not to be construed as tax, legal, or investment advice. Although the information has been gathered from sources believed to be reliable, please note that individual situations can vary, therefore, the information should be relied upon when coordinated with individual professional advice. Past performance is no guarantee of future results. Diversification does not ensure against loss. 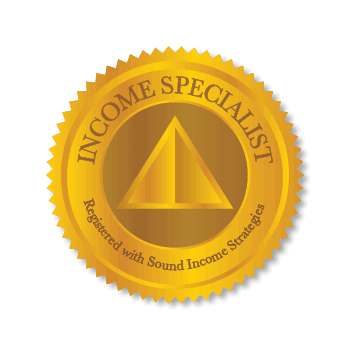 Investment Advisory Services offered through Sound Income Strategies, LLC, an SEC Registered Investment Advisory firm. Brad Williams Financial Services and Sound Income Strategies, LLC are not associated entities.